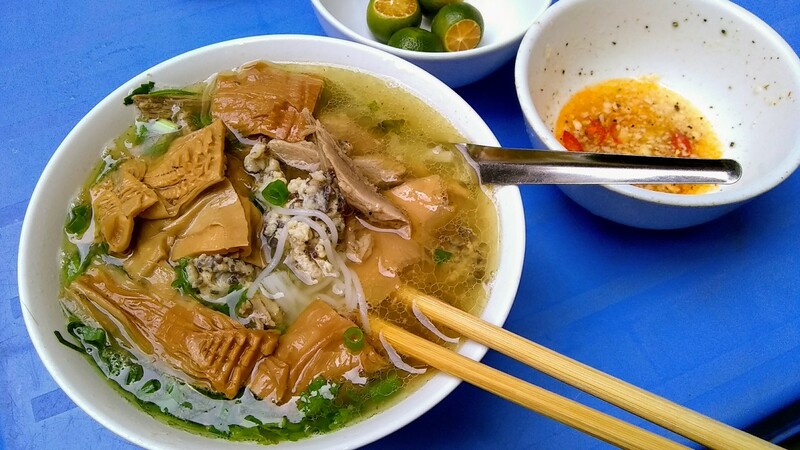 We had some favorite spots from our first trip to Hanoi last year, and we made a point of revisiting them on this trip. 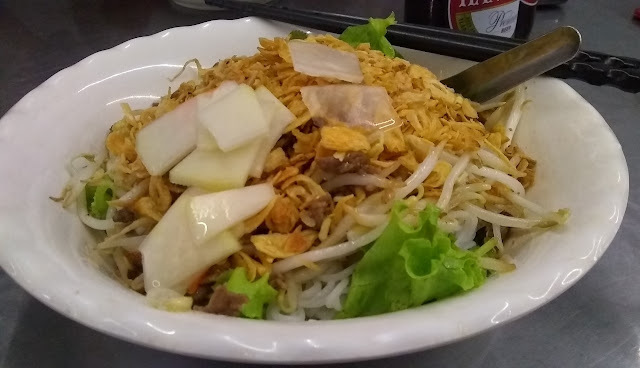 Bún Chả is perhaps our single favorite dish in Hanoi, and we made it back to the spot we first had it (original post here) twice on this trip. Just as good as before. 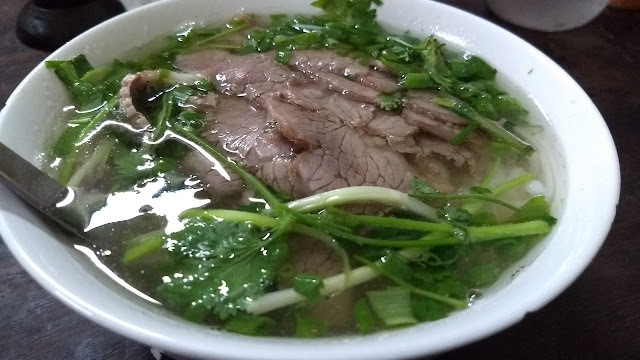 Another favorite was Bún Bò Nam Bộ - we also hit this place up again two more times (original post here). Such a great dish. Bún Ngan Nhàn (original post here) was still going strong, with the duck noodle soup lady efficiently (if grumpily) feeding up a line of hungry customers for lunch each day. 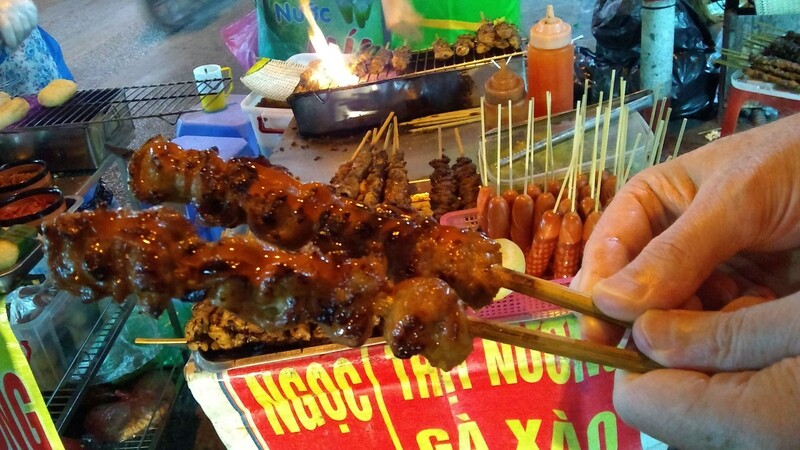 We couldn't say no to BBQ pork on a stick (original post here). Spicy, lemon-grassy deliciousness. 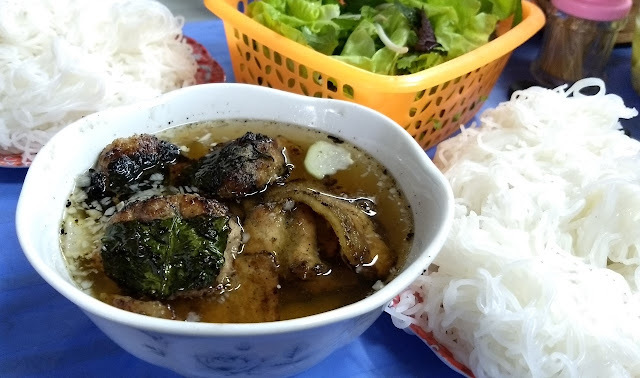 And, of course, it wouldn't be a trip to Hanoi without Bia Hơi (original post here). We visited our favorite bia hơi lady on Mã Mây street, and also enjoyed an evening at a more local spot (where Nhà Hoa and Bát Đàn streets intersect at the west end of the Old Quarter). 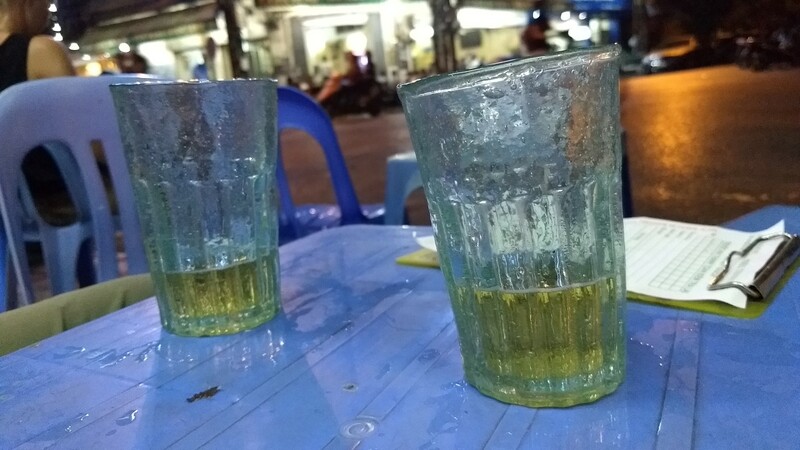 Overall, Hanoi was very much as we left it a year ago. More cars on the roads, and the beginnings of encroachment by global fast food chains, but still very much a window into old Vietnam. Hopefully the pace of change will remain slow.